Title Tracks emerged in mid-2008 from the still-smoldering ashes of Georgie James. After years of co-writing songs with Q And Not U, Georgie James and others, John Davis began to focus his energy exclusively on solo material. 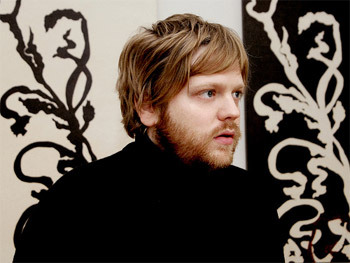 On the Title Tracks debut single, "Every Little Bit Hurts", John displays an almost scientific approach to song-writing. Diverse influences culled from such wells as a holy-grail-stocked record collection, a moonlighting gig as a radio disc jockey, and more than a decade of touring and recording in the US, Europe and beyond have all served to hone John's musical vocabulary into a powerful and engaging instrument. 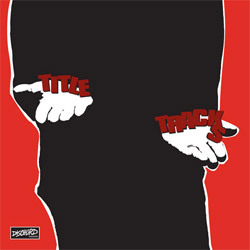 The debut Title Tracks 7"("Every Little Bit Hurts"/"Found Out") was released by Dischord in 2009. 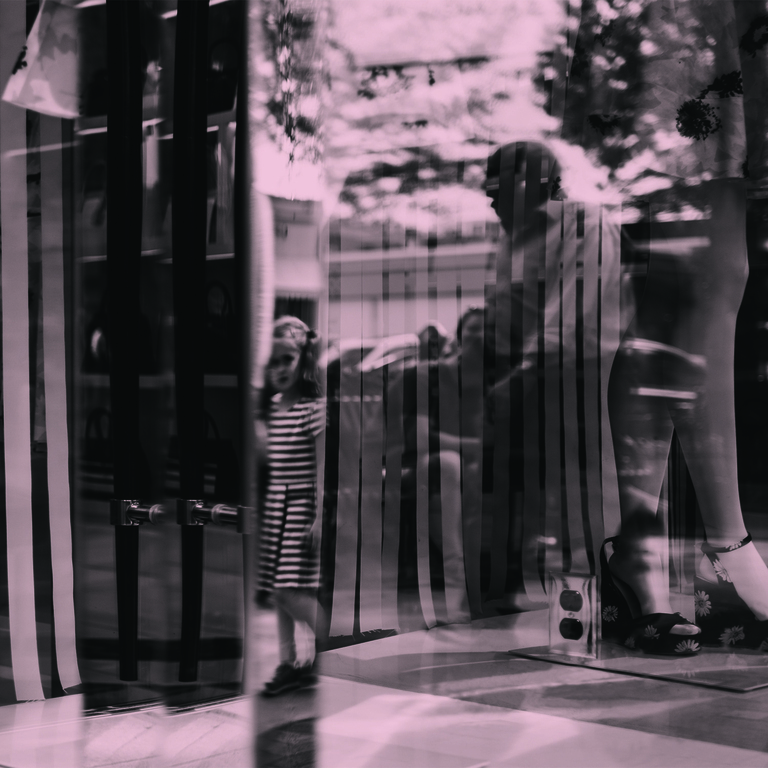 It was followed in February 2010 by the debut full-length,"It Was Easy," (released by The Ernest Jenning Record Co.) on which John played all of the instruments. 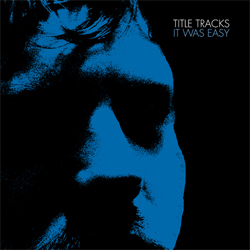 Title Tracks' second album, "In Blank", was released by The Ernest Jenning Record Co. and Windian Records in April 2011. 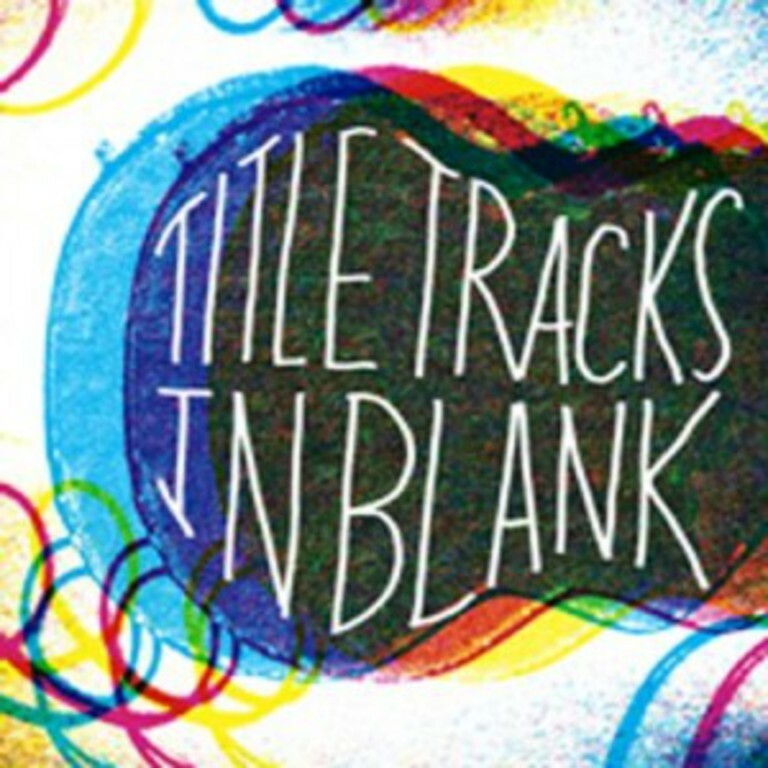 Find Title Tracks press materials here. More information can be found here and here.